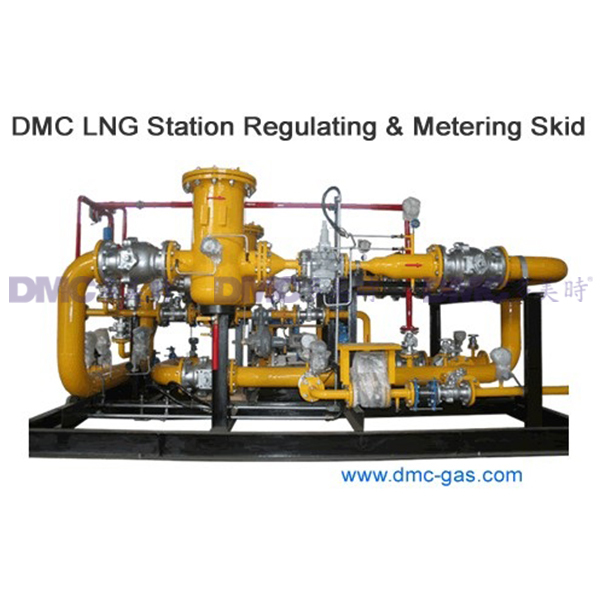 By virture of representing a series of international famous quality gas equipment and the abundant service experiences in the gas industry for more than 40 years, DMC Gas Equipment Limited established a manufacturing base in China in 2005. 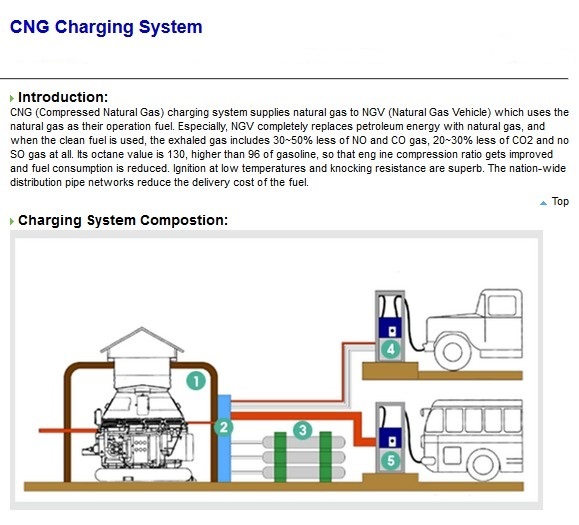 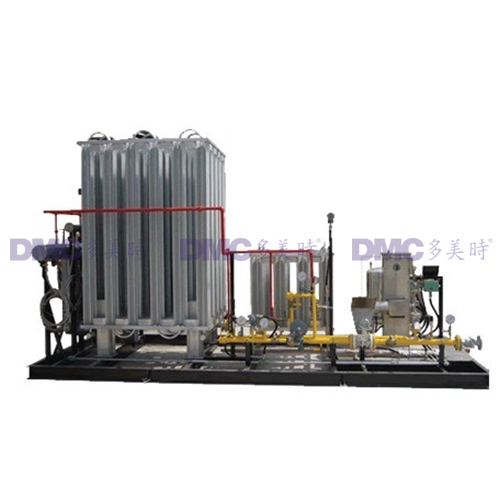 By this base DMC has been developing and producing "DMC" brand gas transmission equipment. 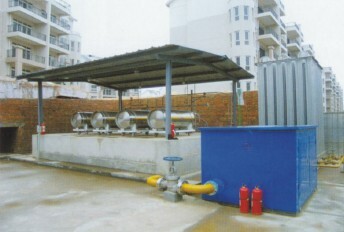 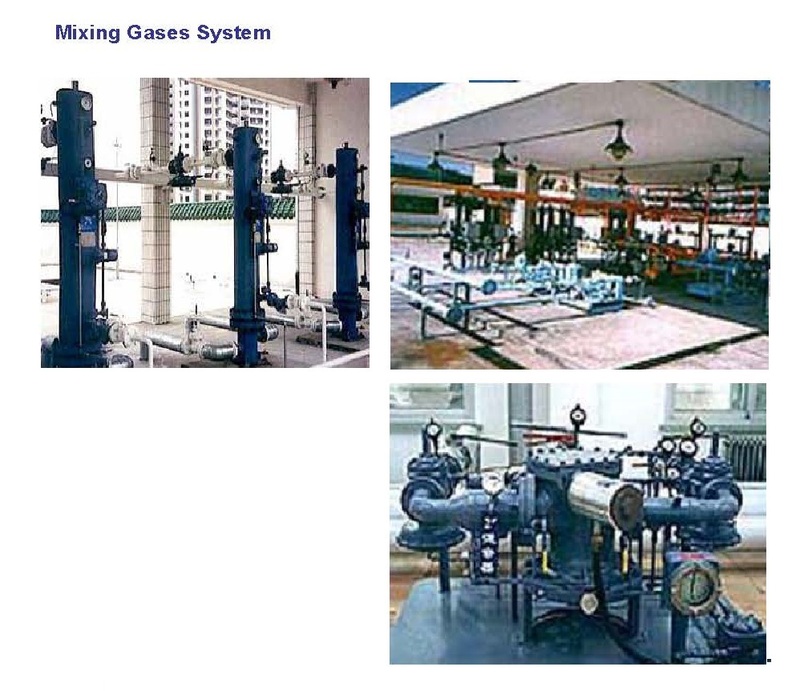 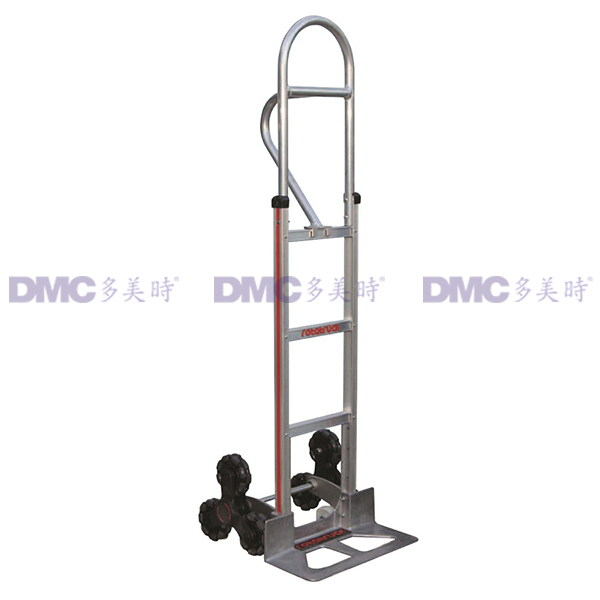 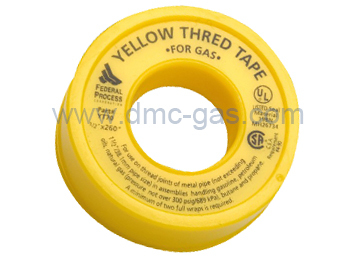 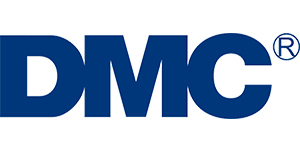 "DMC" brand gas equipment and services are complied with the needed industrial standards.